We all want to be loved. Yet almost from the moment we take our first breaths, we find ourselves dealing with rejection. The causes of rejection date back to the beginning of the world with Adam and Eve! By understanding the origin of rejection, its influence on our lives, and our own role in coping with it, we will be on the road to wholeness and freedom. Learn how fear of rejection subtly manifests itself in our lives as perfectionism and withdrawal. Find out why church splits, divorce, and racial prejudice are all an outgrowth of rejection. Learn why self-rejection may lead to depression and even suicide. 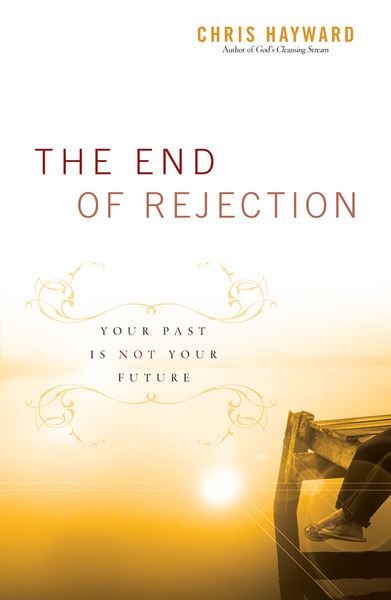 Discover how coming to grips with rejection can release us to be the complete person we were meant to be--in our marriages, families, workplaces, and ministries.